Darla Hall was born in Indiana and attended Ball State University in the early 1990s. She grew up playing softball and volleyball. She was nicknamed, “Mighty Mo” in her elementary years because she was the smallest on the softball team and when they would move into the infield, she would hit it over their heads! She has kept that determination and work ethic throughout her life in the business world. Hall pursued a career in marketing and advertising and eventually started her own company, HallMarketing, LLC. 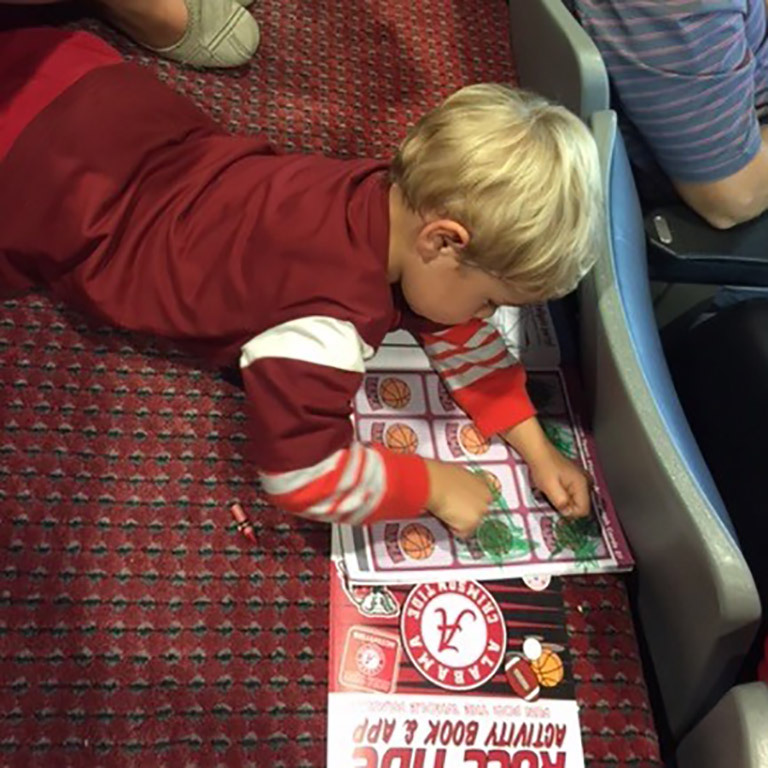 One of her clients had an 8-year old son that was struck by a car, which inspired the first ever Roll Tide Activity Book. Hall saw a way that she could make a difference in the lives of children who were hurting and she started her journey. She cashed in her 401K and started creating licensed team activity books. Hall has donated thousands of books to children in local hospitals. She visits children and finds ways to help their families during their struggles. Her goal is to continue creating products that make a positive impact on people's lives. She hopes to continue to inspire others by sharing her journey through public speaking. Thank you for your support and follow us on Facebook, Twitter, Instagram, Pinterest, and Linkedin. For more about Darla, please visit her official site. "Thank you so much!! Nathan worked on that book for most of the ballgame. Almost every page is worked on. He really loved the book!!" 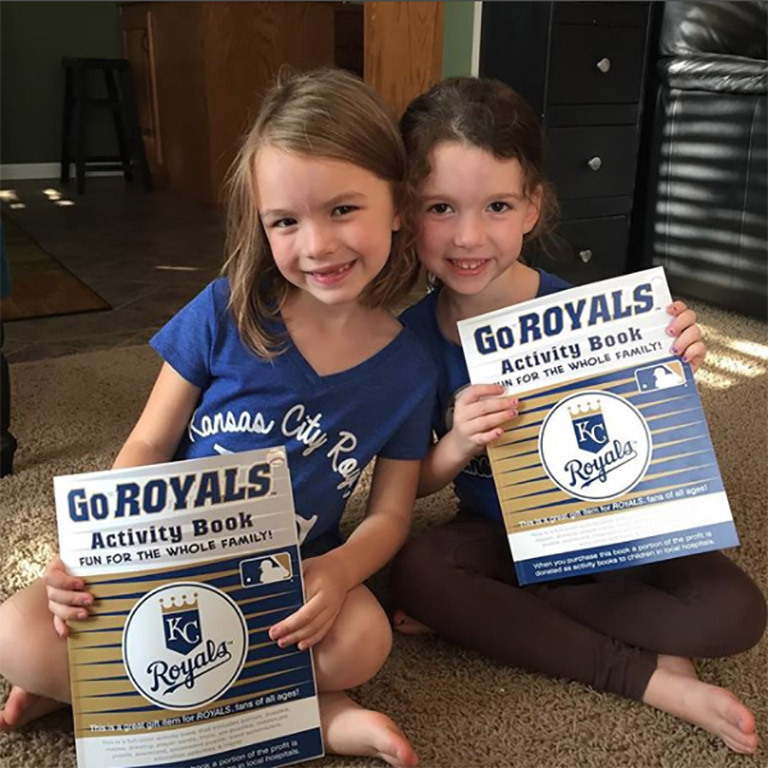 "So excited to receive signed copies of this awesome Royals activity book from Darla @inthesportszone!! She gifted them to the girls after seeing Lily's Royals cup song over on Facebook!"